SharePoint 2013 Hosting News – How to Develope a List in SharePoint 2013 Online Using REST API? 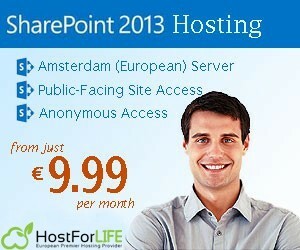 HomeSharePoint 2013 Hosting News – How to Develope a List in SharePoint 2013 Online Using REST API? // Load the required SharePoint libraries. // Load the js file and continue to load the page with information about the list top level folders. // Content Type Header is used to tell server what format data in the body contains.